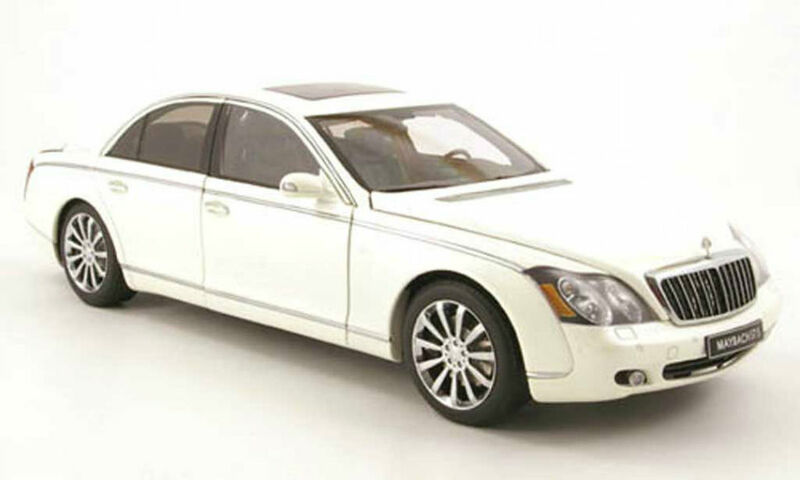 The 2012 Maybach 57 is an ultraluxury sedan offered in two trim levels: the 57 and the more powerful 57 S. Either Maybach 57 model can be customized with nearly any feature the purchaser can dream up, but nevertheless, standard kit includes 19-inch wheels, an active self-leveling suspension, adaptive cruise control, a front-cabin sunroof, power rear sunshades, 10-way power front seats with heating, massaging and memory settings, a power tilt-and-telescoping steering wheel, a full leather interior, reclining and heated rear captain’s chairs, four-zone climate control and a rear beverage cooler. Tech features include front and rear Bluetooth controls, a navigation system, an older version of the Mercedes COMAND electronics interface, a rearview camera, a DVD entertainment system and a 21-speaker Bose surround-sound audio system with an in-dash single-CD player, a console-mounted six-CD changer, satellite radio and an auxiliary audio jack. 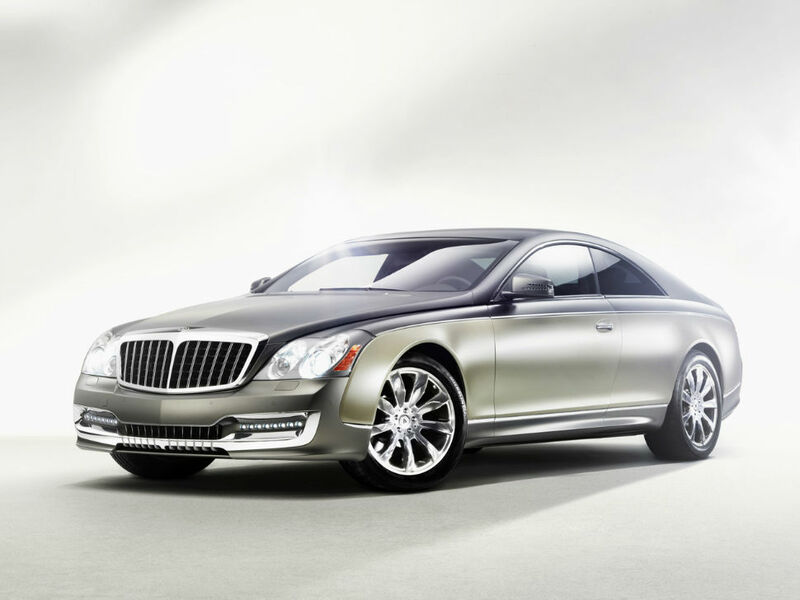 The Maybach 57 S adds a more powerful engine, 20-inch wheels, higher-performance tires, a slightly lower ride height, sportier suspension and minor exterior differences. 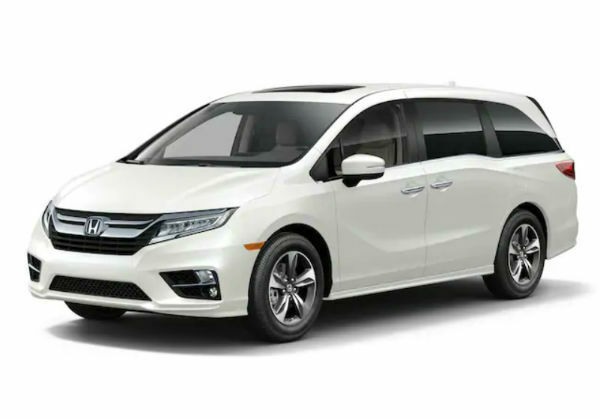 Extras revolve mostly around the rear passengers and include additional rear-seat entertainment options, a three-person backseat, ventilated front or rear seats, folding rear picnic tables and rear curtains. 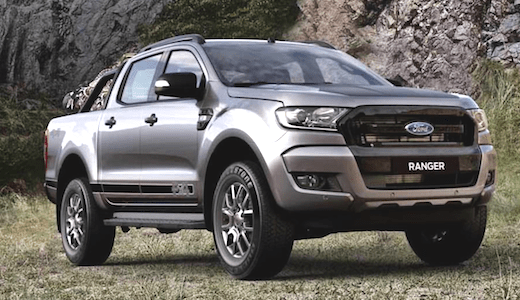 Also offered is a solar panel module that can generate electricity to power the car’s ventilation fan. 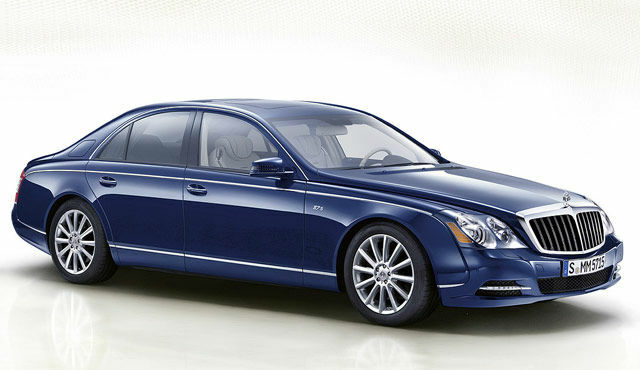 The Maybach owner will find a front cabin that resembles a lavish previous-generation Mercedes-Benz S-Class. Electronics controls are consequently behind the times, and the overall design generally lacks the sense of classical grandeur evident in the Bentley Mulsanne or Rolls-Royce Phantom. 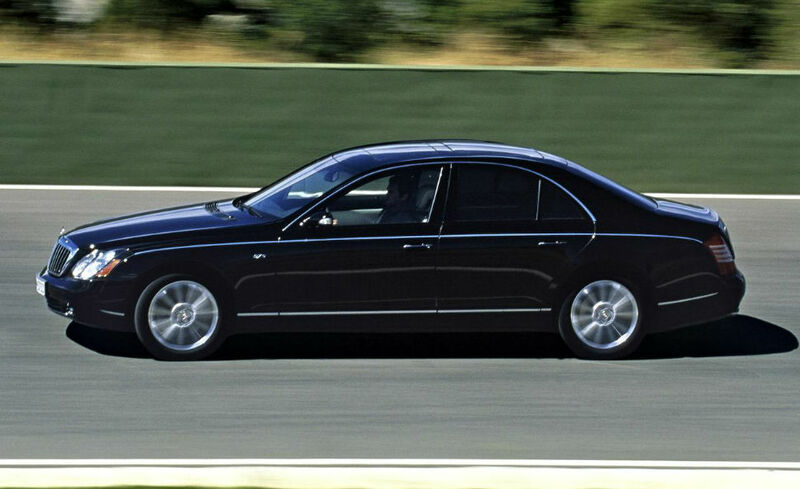 Actually, the current S-Class is a little classier than the Maybach. 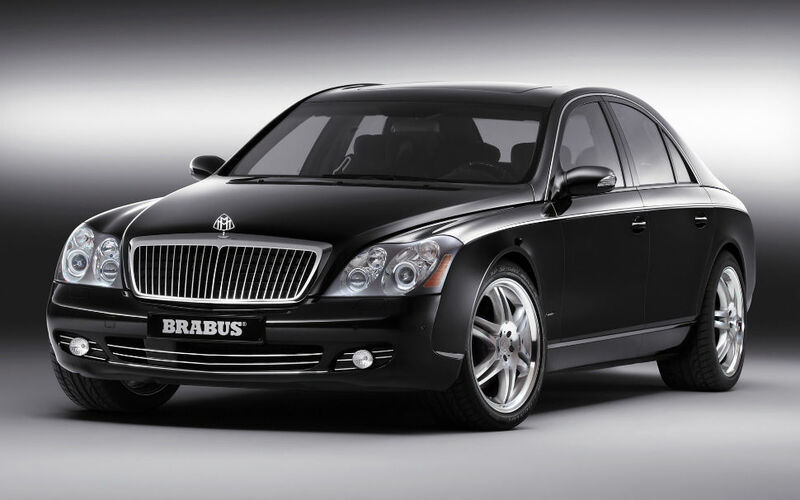 Still, it’s a safe bet many Maybach owners will be occupying the rear quarters as their chauffeurs ferry them about. 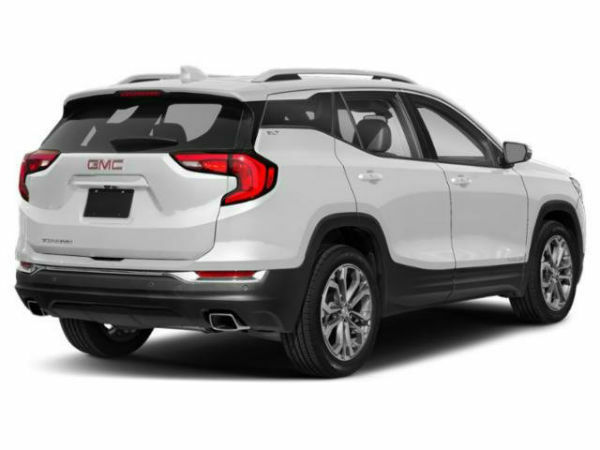 They will find a pair of reclining and heated bucket seats separated by a center console (a three-place bench is an option). 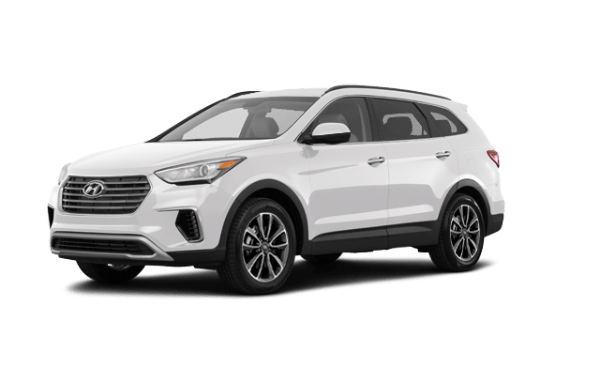 It houses a refrigerated compartment and controls for the rear dual-zone climate control and the standard DVD entertainment system. Space is copious, but if it’s not enough, the long-wheelbase Maybach 62 is not only more spacious but features La-Z-Boy-style footrests. Both the Maybach 57 and Maybach 57 S are rear-wheel drive and powered by versions of the twin-turbocharged V12 found in some of the high-end AMG-tuned Benzes. The 5.5-liter V12 in the 57 produces 543 hp and 664 pound-feet of torque. 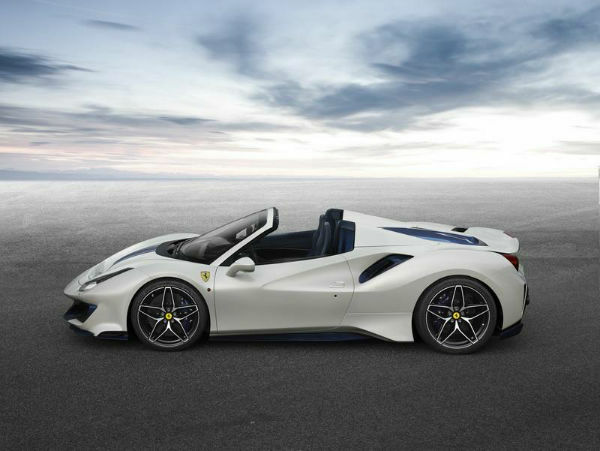 The 57 S gets a 6.0-liter version of the V12 with 620 hp and 738 lb-ft of torque. 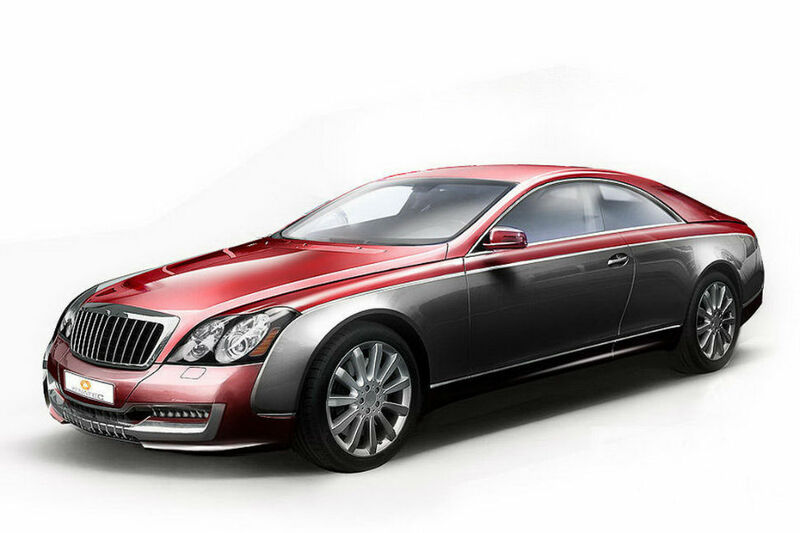 Maybach estimates both will go from zero to 60 mph in the low 5-second range. 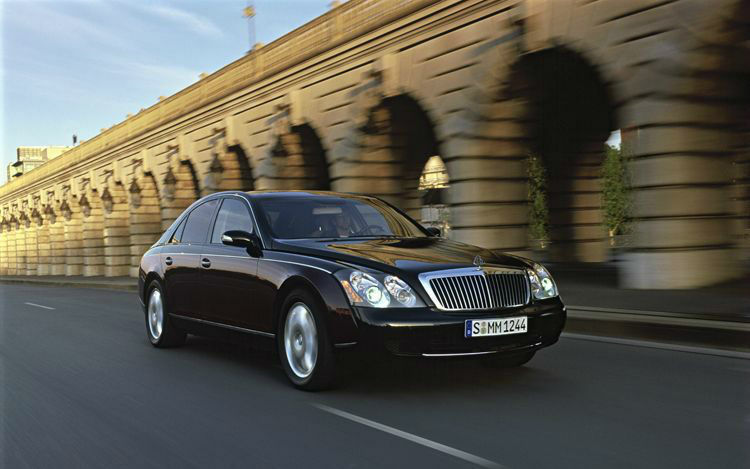 According to the EPA, the Maybach 57 and 57 S will return 10 mpg city/16 mpg highway and 12 mpg combined. 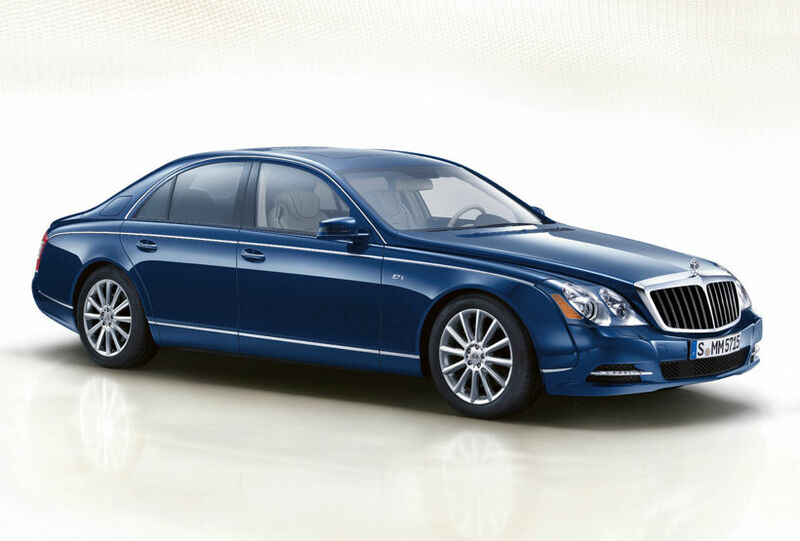 The Maybach 57 has a comprehensive list of safety features that includes side airbags for the front and rear passengers, full-length side curtain airbags, antilock brakes, traction control, stability control, front and rear parking sensors and a rearview camera.